Every hiring manager knows there’s more to the perfect employee than functional competency. 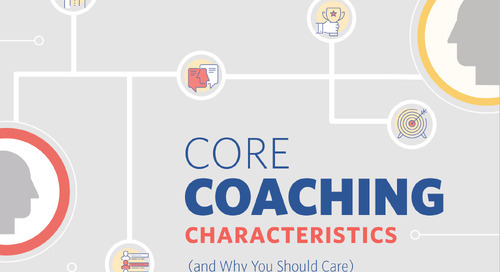 Communication, interpersonal skills, and problem-solving are all elements of coachability. Check out this e-book to learn how to bring out coachability in your team—and what to do with it once you’ve got it. Are you prepared to lead the most ambitious generation yet? We surveyed more than 1000 members of Generation Z about career and workplace expectations to bring you this Ultimate Guide. More than 60% of a rating is a result of manager bias, not employee performance. 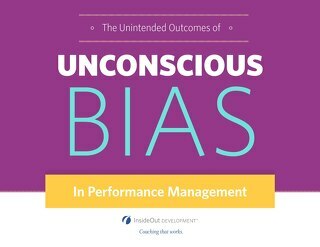 This e-book illustrates the most common biases and how to overcome them in your performance management. By the year 2030, millennials will represent nearly 75% of the workforce. Use this ebook to get your workplace millennial-ready. An employee may have been an awesome performer but that doesn’t mean they know how to inspire awesome in others. This e-book is your guide to transform new leaders from MVPs into top-tier coaches.